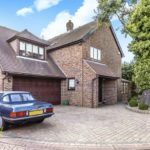 Charmingly nestled away in a quiet Emerson Park cul-de-sac is this beautifully presented, 4 double bedroom, detached family home. 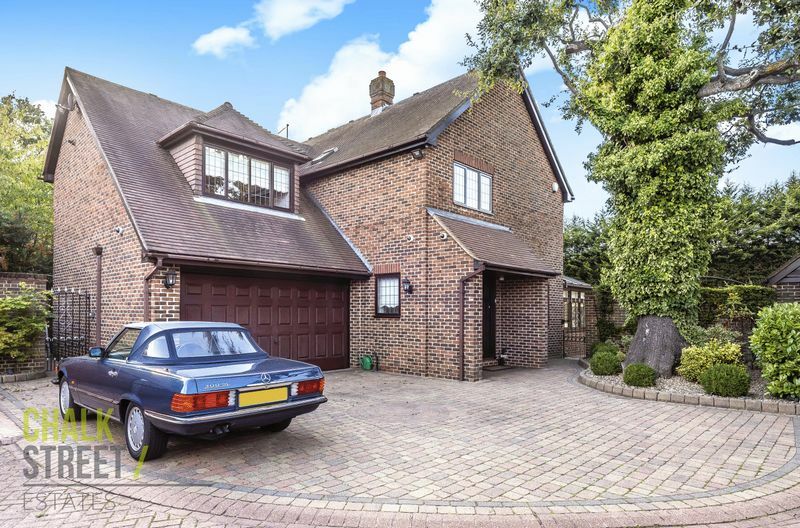 Constructed in 1995 and boasting over 2200 square foot of living accommodation, the property is perfectly positioned in a private and peaceful location. Upon entering the home, the living room is positioned to the right, off the hallway and provides access to the dining room at the rear, in addition to the conservatory at the side which overlooks the impressive rear garden. A bright and airy kitchen is located off the hallway and is easily accessed from the dining room. The adjoining utility room is well appointed and provides access to the rear garden. The ground floor footprint is completed with the addition of a cloakroom. Four double bedrooms are located on the first floor, with the largest measuring 16' 4 x 13' 4 and benefits from an en-suite shower room. All of the bedrooms feature built in wardrobes to provide ample storage space. The modern family bathroom features high quality fittings, separate shower cubical and provides access to a purpose built sauna room. Externally, the front garden area is mostly blocked paved and provides off street parking for several vehicles. Access to the double garage is via a remote operated door. This area is tiled throughout and is currently equipped to provide a clean storage space / workshop although could be easily converted to a gym or playroom. A neat and low maintenance garden area houses a variety of established shrubs. The un-overlooked, west facing rear garden is approximately 60' deep and commences with a large patio area, perfect for entertaining and summer dining. A recently laid artificial lawn covers the majority of the remaining outside space and is neatly bordered with fencing and conifers to provide further privacy. Other external features include CCTV throughout and a large wooden cabin which provides significant storage.